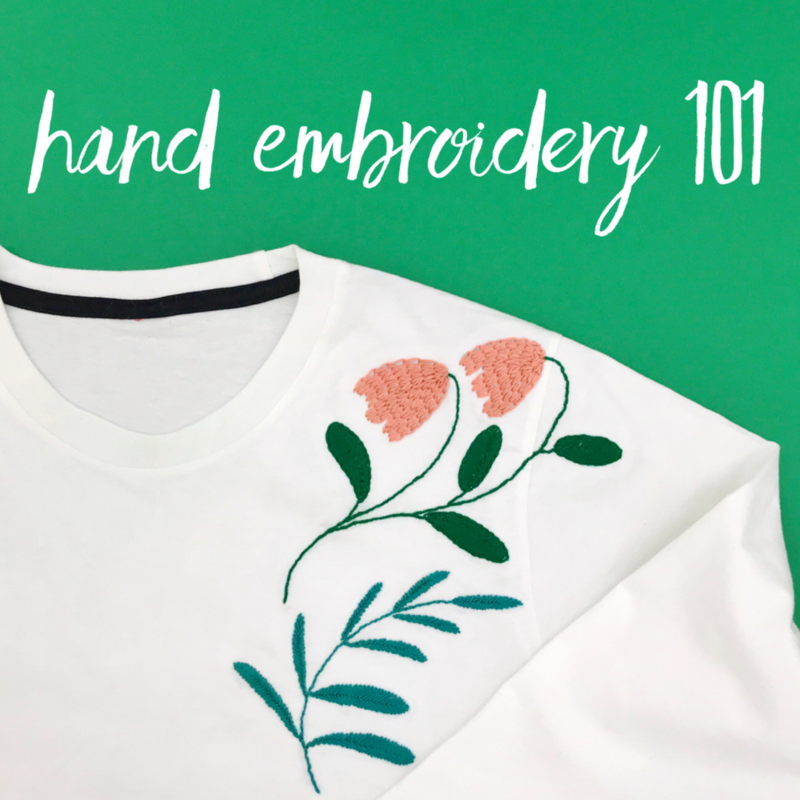 Learn the basics of hand embroidery to create one-of-a-kind statements on your clothes and projects. Hand embroidery is also a great way to de-stress the mind. 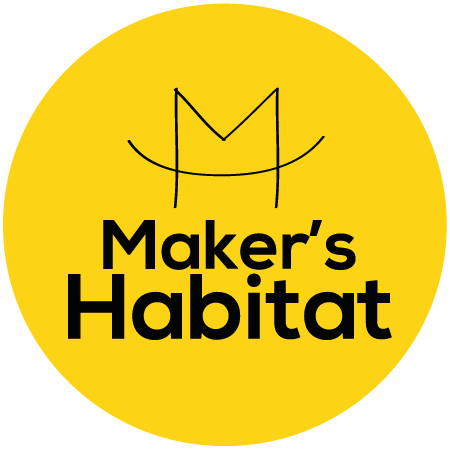 You'll need to bring along a piece of cotton garment for this workshop. Preferably something plain coloured.